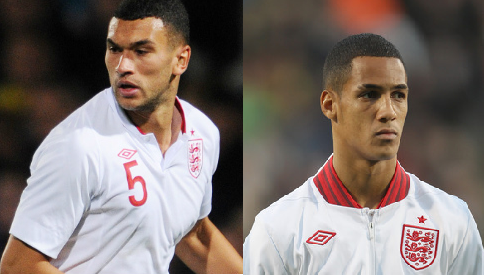 It was confirmed today that the FA will appeal the bans given to Tottenham defender Steven Caulker and Blackpool midfielder Tom Ince in the England Under-21 match against Serbia last October. The players both received bans, two-match and one-match respectively, after being involved in confrontation between the players and staff of both team following the racist abuse Danny Rose received from Serbia fans. Alex Horne, general secretary of the FA explains the decision to appeal: "We are therefore surprised to see that two of our players have been given suspensions. We shall await Uefa’s reasoning but it is our intention to support our players and appeal these decisions." Show Racism the Red Card chief executive Ged Grebby said of the situation "due to the provocation Steven Caulker and Tom Ince were subjected to, we back the FA's decision to appeal the bans."